The B2B community is home to some of the most talented individuals in marketing. We spotlighted 17 B2B marketing professionals who are consistently breaking new ground in content marketing, lead nurturing, ABM and other emerging areas. Here’s a sneak peek of the list, and check out the full list over on the B2BMX blog. We recommend you follow and connect with these industry thought leaders, and see what you can share and learn. 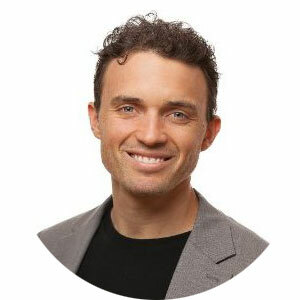 Jeff is an award-winning marketer, marketing growth hacker, MarTech expert and marketing professor at the University of California, Irvine Extension. He is a frequent industry event speaker, and even took the stage at this year’s B2B Marketing Exchange. Jeff’s specialties include demand generation, content marketing, social media marketing and advanced web analytics. 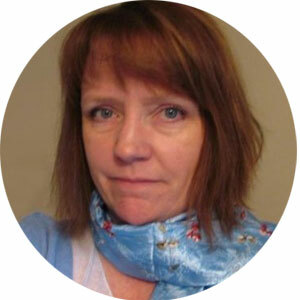 Jennifer is an expert marketer with 20 years of experience in the technology industry. She has a successful track record in account-based marketing, demand creation, marketing automation, sales and marketing alignment, customer relationship management and reporting and analytics. 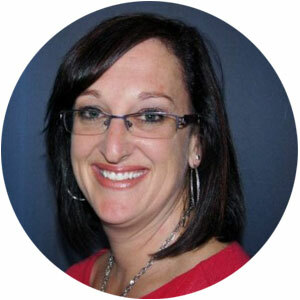 Jennifer manages the integrated marketing team and the market development team at Plex, and has previously held leading positions at Demandbase and Polycom. 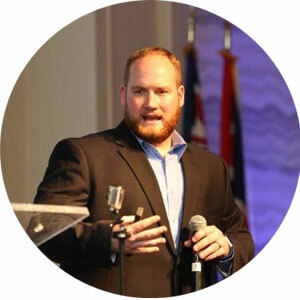 Nick is marketing strategist with 15+ years of experience leading enterprise and product marketing and both large and small organizations. He leads the team at Host Analytics by focusing on building and accelerating market leadership, launching products and driving demand. Christine is an award-winning marketing executive with 20 years of experience, including five years of content strategy focus and 13+ years of digital marketing expertise. She leads a team of 14 professionals to drive content strategy across seven industries at Crowe Horwath. 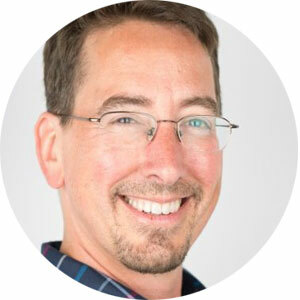 As a long-time marketing leader, Jeff works closely with his team at Handshake to build marketing systems that deliver revenue and scale a predictable demand gen/pipeline machine at Handshake. There's more where that came from. See the complete list of top B2B marketers to follow here.